Google have opened their telephone support hotline for technical queries and issues with the Nexus One. 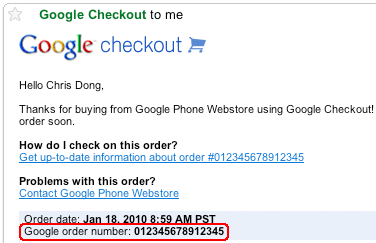 Please contact Nexus One support from Google at 888-48-NEXUS (63987). Open daily from 7:00 am EST to 10:00 pm EST. 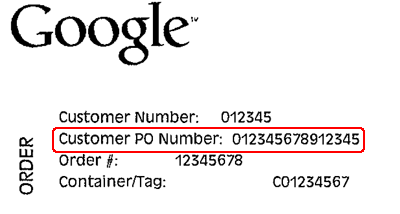 It’s good that Google have added the phone support hot-line to their support portfolio.